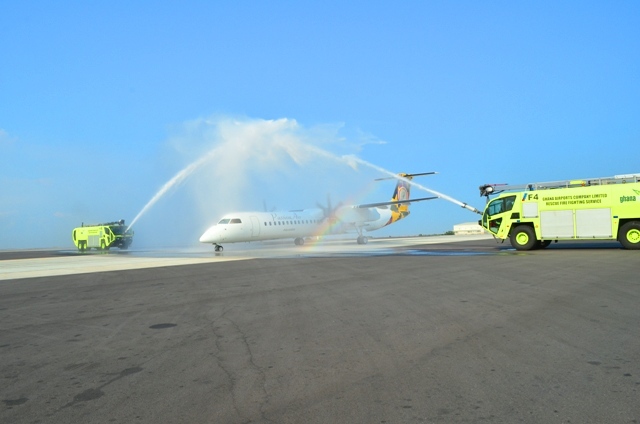 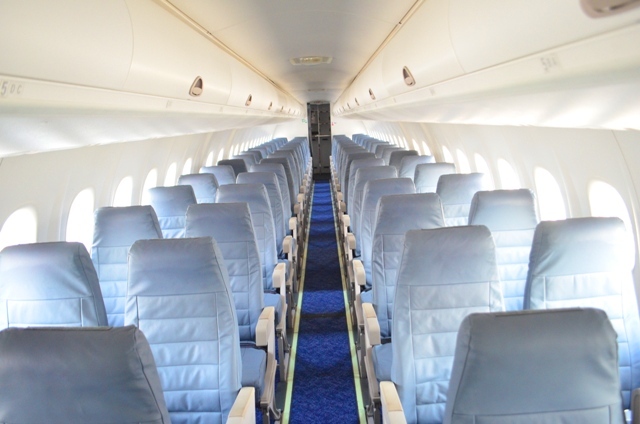 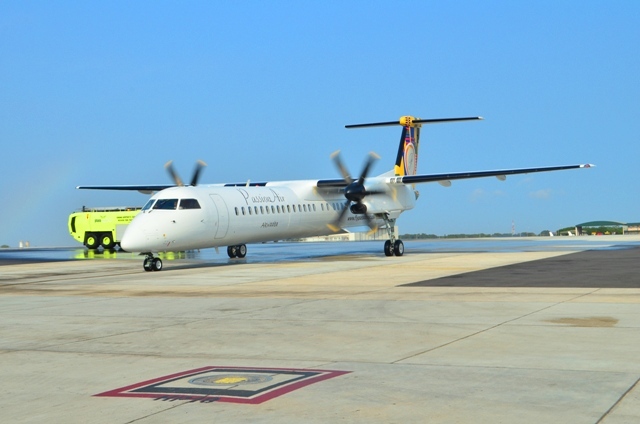 PasssionAir, a new domestic carrier, has taken delivery of its first 78 – seater aircraft, Bombardier Q400 turboprop, as it prepares to commence domestic operations in the country. 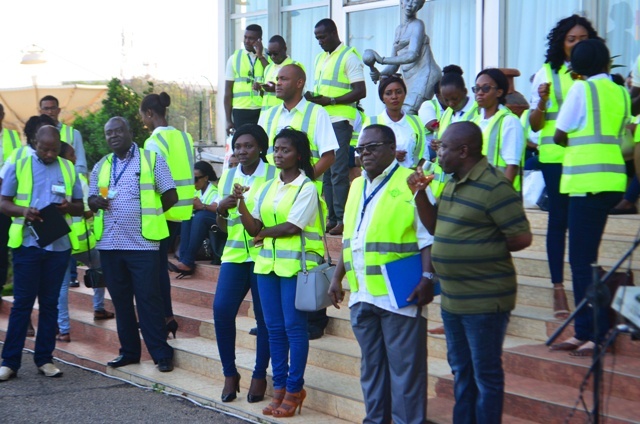 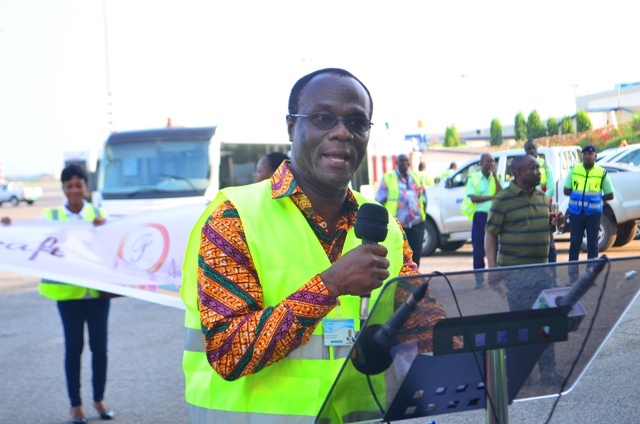 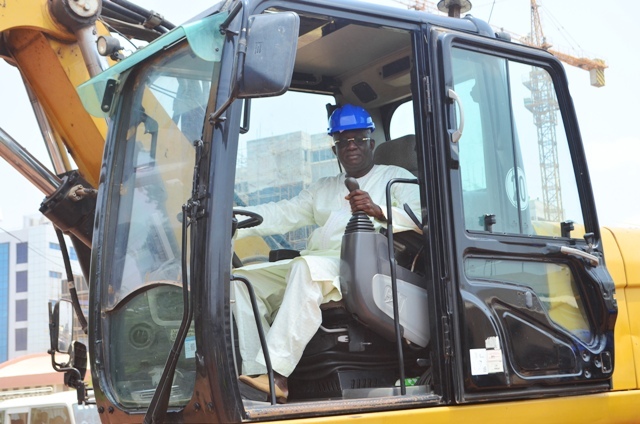 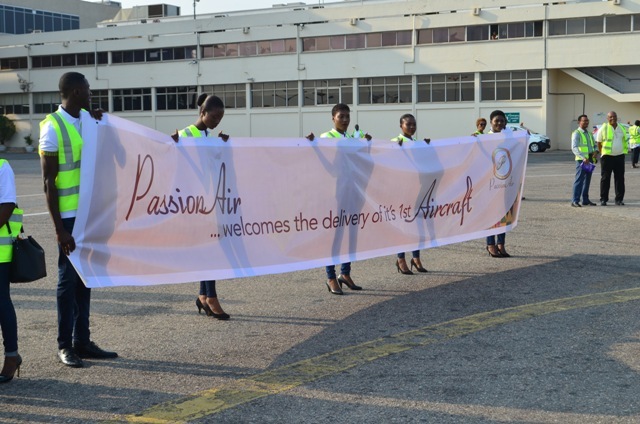 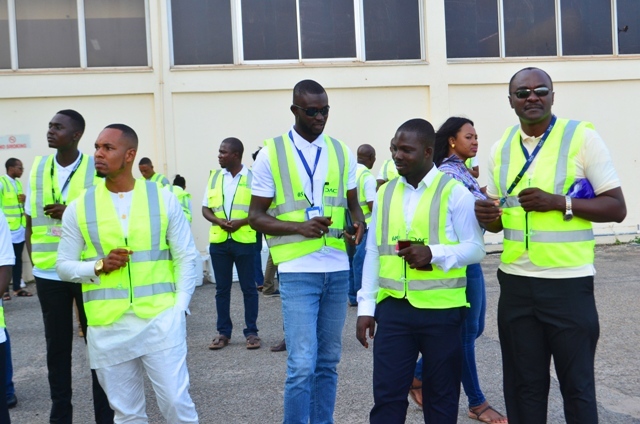 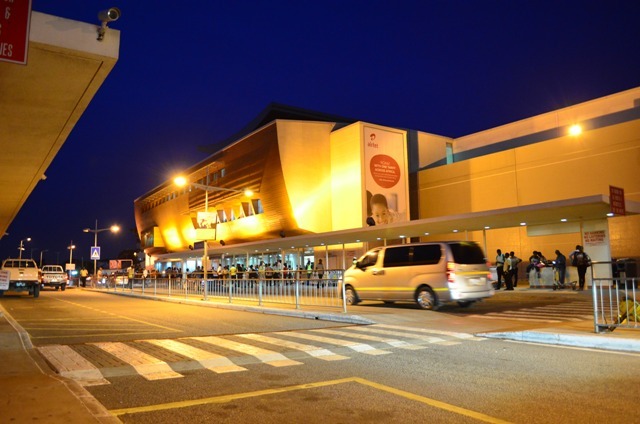 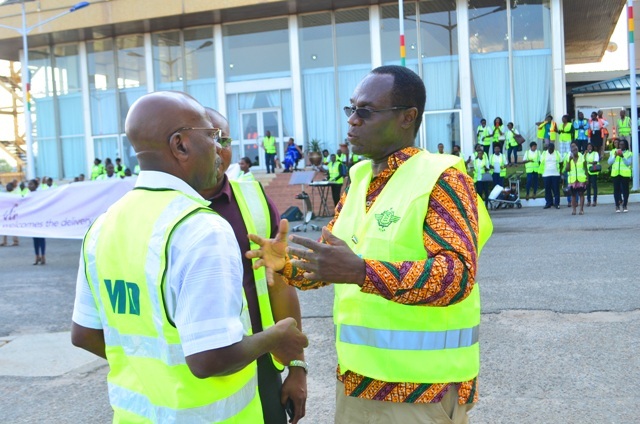 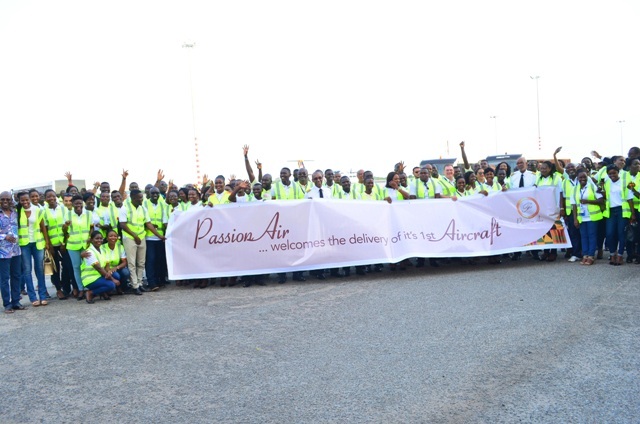 In his remarks, Managing Director of Ghana Airports Company Limited, expressed delight at the arrival of PassionAir adding, that the commencement of domestic operations will provide the needed competition and offer the travelling public with improved connectivity and affordable fares. 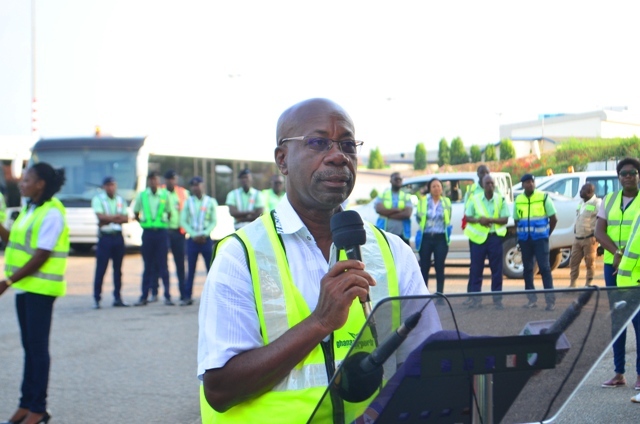 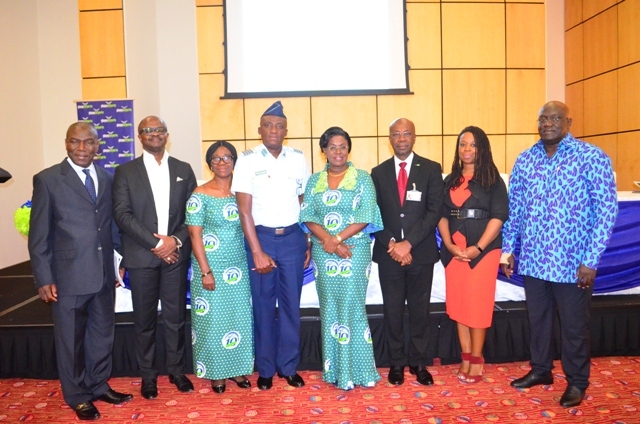 Mr. Simon Allottey, Director General of Civil Aviation Authority, on his part, called on domestic airlines to consider collaborating and forming alliances with bigger carriers and also explore opportunities within the sub region.